Who am I? I am Known! Your life is a story, a beautiful tale crafted by the Author of Life, the God who scattered the stars in the sky, moved mountains into place and walked on water. Your story is no less more magnificent since its beginning is in love, filled with hope and rooted in grace. Sometimes, it doesn’t feel like an epic love story. There are beds to be made, clothes to wash, groceries to purchase. God doesn’t seem close in the midst of those mundane tasks. 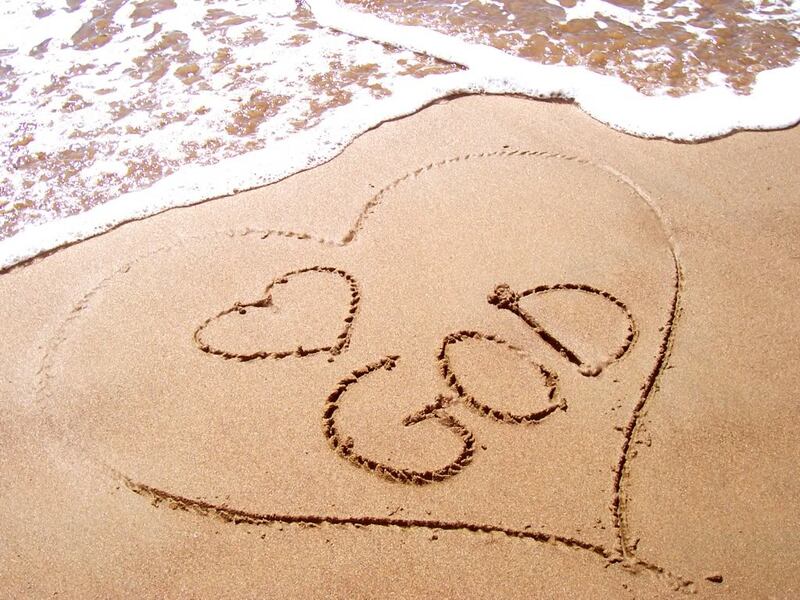 Yet, 1 Corinthians 8:3 tells us: But whoever loves God is known by God. So even in the most ordinary parts, God’s glory resides. There will be places where drama rises and life becomes confusing. Sadness overtakes us. Sometimes life is just downright strange. We find it hard to believe our loving Father would write this into our story. We want to slash those places, fast forward over them or skip ahead to the last chapter where it clearly states:, and they lived happily ever after. Because He knows us, we can always be certain of this: The Author is good and we are loved. Whether life is good or bad, when we belong to Him, God prevails. No page in our story ever goes to waste. 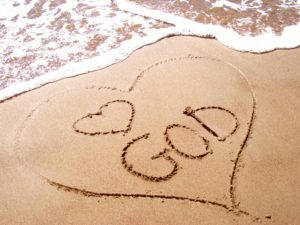 Because God knows everything, nothing you face will hinder His ability to help you; nothing will catch Him by surprise. Nothing you fear will be too big for God’s strength; and nothing you do in His name is ever done in vain. When we find ourselves lost in the deepest night, He asks to trust, to wait on him, to stand in the middle of the life’s ambiguities, known by him. God is at work in us creating and molding something beautiful in the midst of our brokenness. If we were strangers to Him, there would be no hope for who we are or who we are becoming. God is still holding the pen, writing His story in the world. He is not finished with the part that is your narrative. Wherever you are today, it is not your final page. He is always with us, working to make us the best we can be. Trusting the Author, we can stand tall, confident in his love and triumphant in the life He writes for us. After all, the best parts of God’s story are filled with people who started out lost, but are now His. This entry was posted in Uncategorized on October 9, 2017 by Myra Wells.